Obedience has hidden rewards. When you obey, you find out what they are. Noah obeyed God, and he was made secure in the ark of safety. Christ is the ultimate Ark for all who believe in Him. What was one thing you found particularly interesting, insightful, helpful, or difficult to understand from this Sunday? 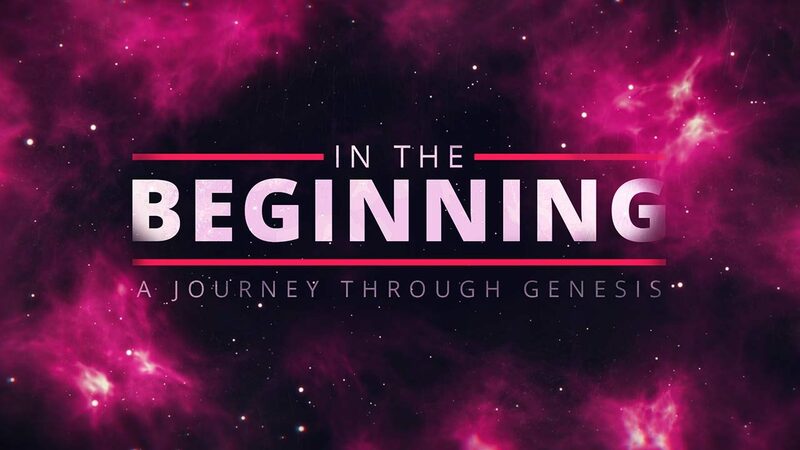 Read and discuss Genesis 7, 8 &9. What major themes do you notice here? What stands out to you about the character of God? How does this point us to Jesus? Pastor Mike said, “This story is our story.” How is the story of Noah “our story” too? What are the two types of righteousness that Pastor Mike mentioned? Why is it important to understand the difference between the two? What is obedience? Why do we seem to have a natural resistance to obey? In your relationship with God, how have you experienced the results of obedience? Of disobedience? How does Noah’s ark foreshadow the “ultimate Ark of safety,” Jesus Christ? What are you struggling with in your obedience to the Lord? What would full obedience look like in that area? How does the gospel of Jesus both compel and empower us to obey God? How did Jesus model obedience for us? How can we be sure of our salvation because of Him?